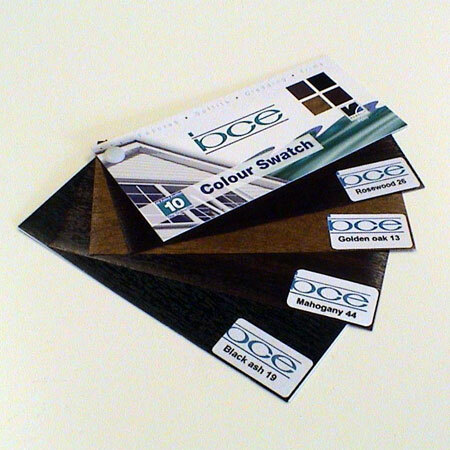 Fitter friendly, 20 and 10 year guaranteed roofline products that enhance your customers' homes. 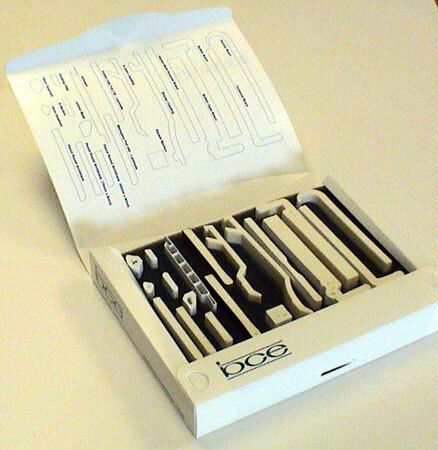 Winning new business isn't always easy with increased competition and a focus on price. 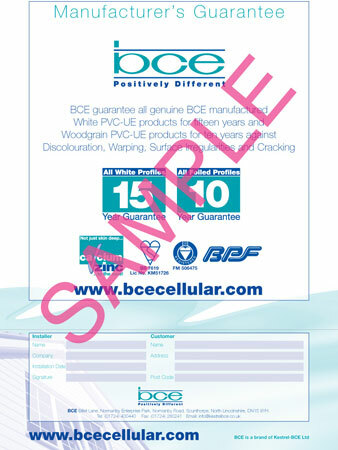 BCE installers can already differentiate themselves with the unique selling feature of all our plastic building products containing the more environmentally friendly calcium organic stabilisers in the core as well as the skin, but we can now reveal additional support in our newly launched Registered Installer Scheme. 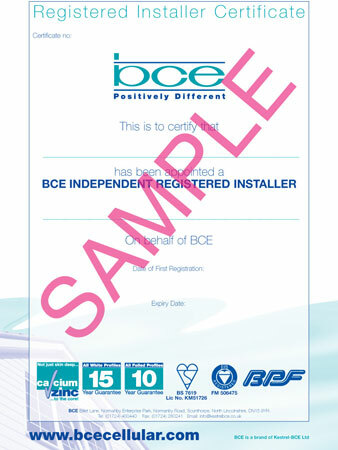 For a nominal fee you can benefit from a package including certificate of registration, BCE representative installation inspections, sales leads, van stickers, colour swatches and sample boxes. 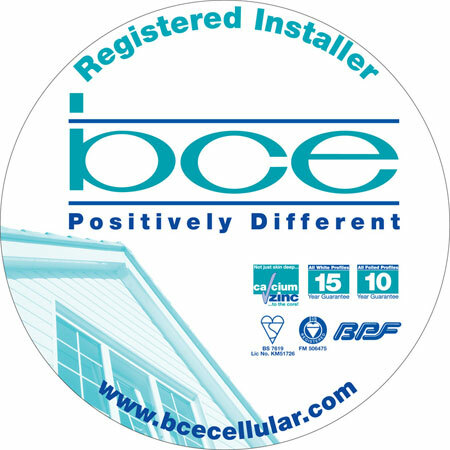 All of this adds credibility, allowing installers to differentiate themselves even more and in turn boosts sales.